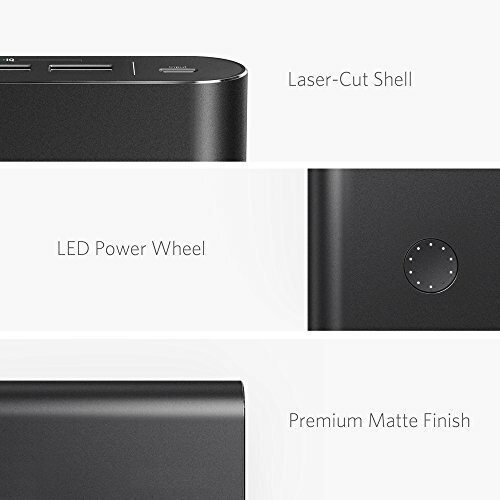 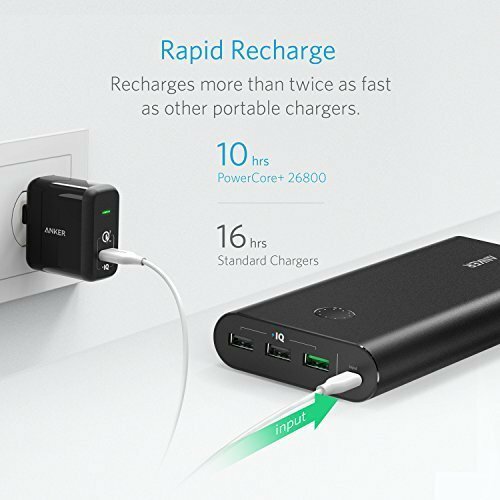 The Anker Advantage: Join the 20 million+ powered by America’s leading USB charging brand. 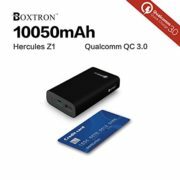 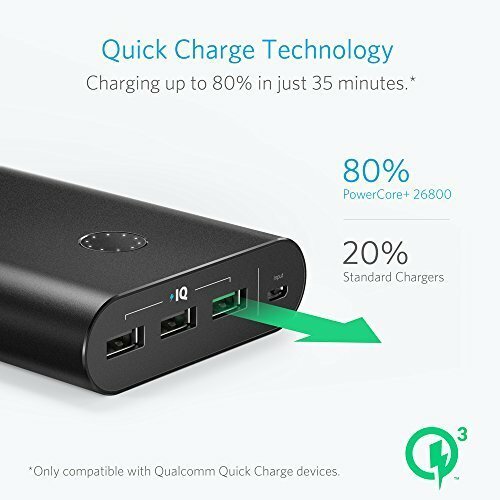 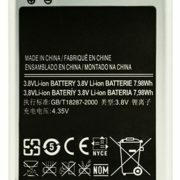 Qualcomm Quick Charge 3.0: Using Qualcomm’s advanced Quick Charge 3.0 technology, PowerCore+ allows compatible devices to charge 85% faster. 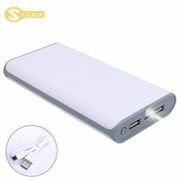 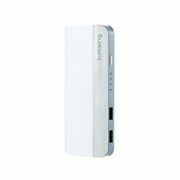 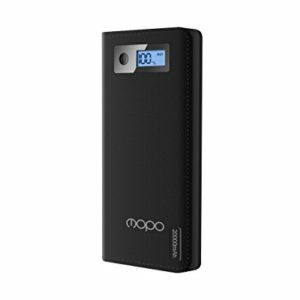 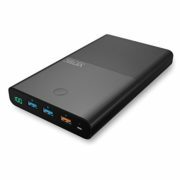 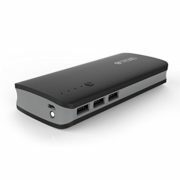 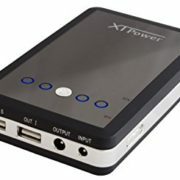 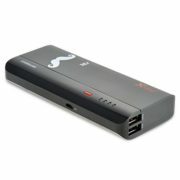 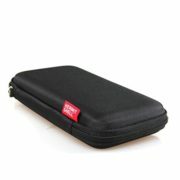 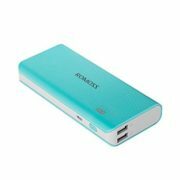 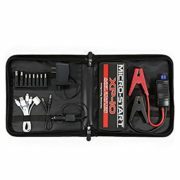 Recharges itself 2X as fast with the included wall charger. 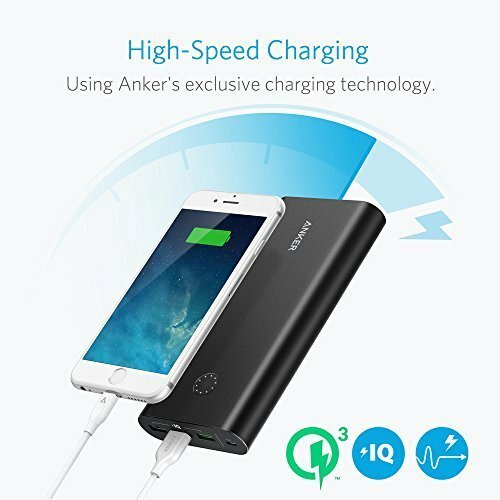 Fast-Charging Technology: Exclusive to Anker, PowerIQ and VoltageBoost technologies combine to provide universal full speed charging for non-Quick Charge devices, up to 3 amps per port. 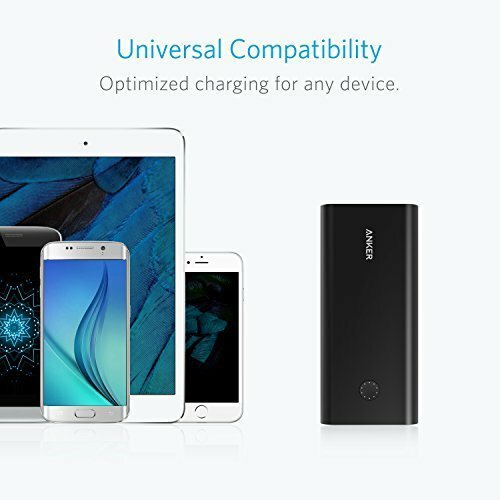 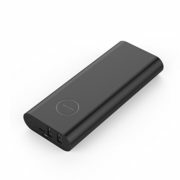 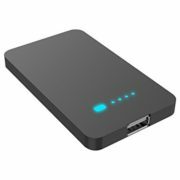 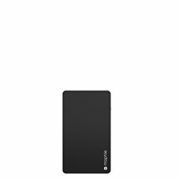 Ultra-High Capacity: PowerCore+ 26800 is one of the world’s highest capacity portable charger with Quick Charge 3.0 technology. 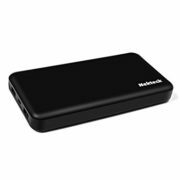 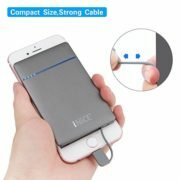 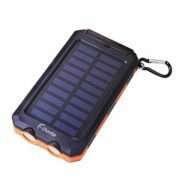 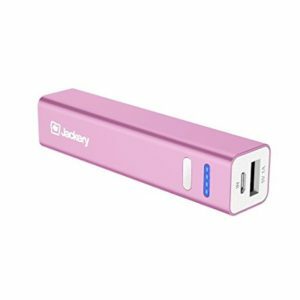 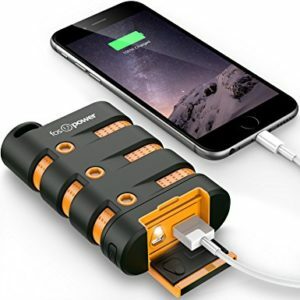 It charges the iPhone 6s 9 times, the Galaxy S6 over seven times or the 2015 MacBook more than three times. 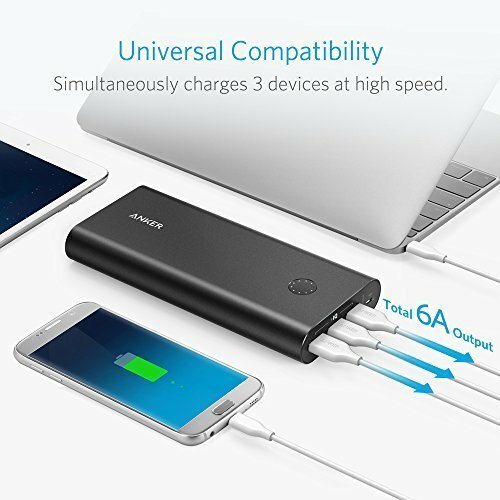 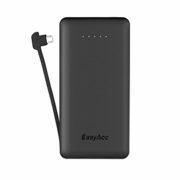 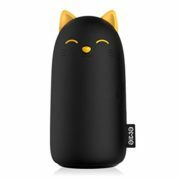 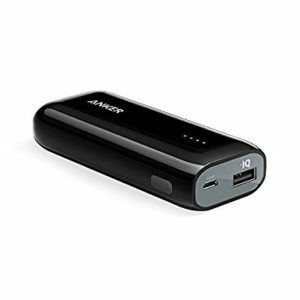 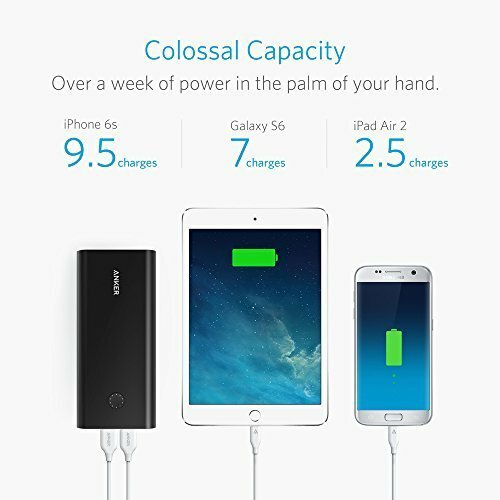 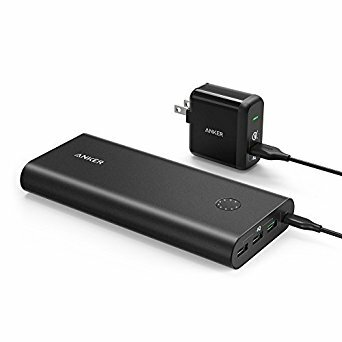 What You Get: Anker PowerCore+ 26800, PowerPort+ 1 with Quick Charge 3.0, Micro USB cable, travel pouch, welcome guide, our 18-month worry-free warranty and friendly customer service.